Co. Meath: Drumcondra (2), Killary (2), Grangegeeth. Co. Louth: Ardee (5), Castlebellingham (2), Clonkeen, Collon (2), Dromin, Drumcar (2), Dunleer (2), Mansfieldstown. Stabannon (2), Tallonstown. The Board also included 8 ex-officio Guardians, making a total of 32. The population falling within the Union at the 1831 census had been 42,035 with Divisions ranging in size from Dromin (population 1,595) to Ardee itself (10,065). 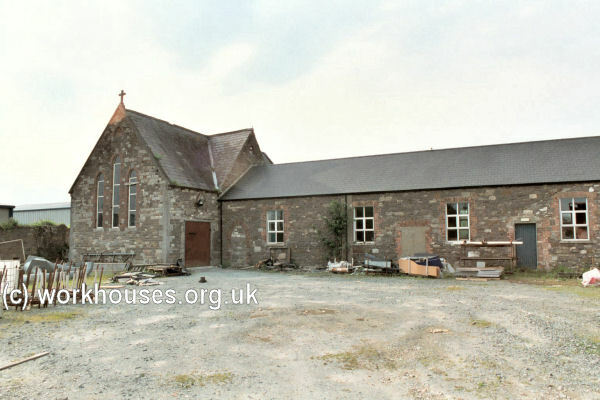 The new Ardee Union workhouse was erected on a six-acre site at the south of Ardee. Designed by the Poor Law Commissioners' architect George Wilkinson, the building followed one of his standard design to accommodate 600 inmates. Its construction cost £5,175 plus £1,975 for fittings etc. 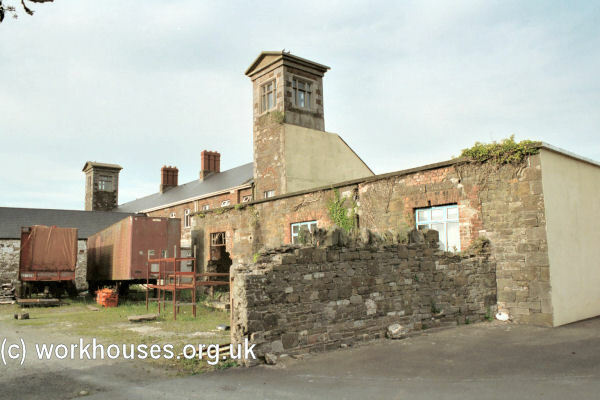 The workhouse was declared fit for the reception of paupers on 25th April, 1842, and received its first admissions on 13th May. 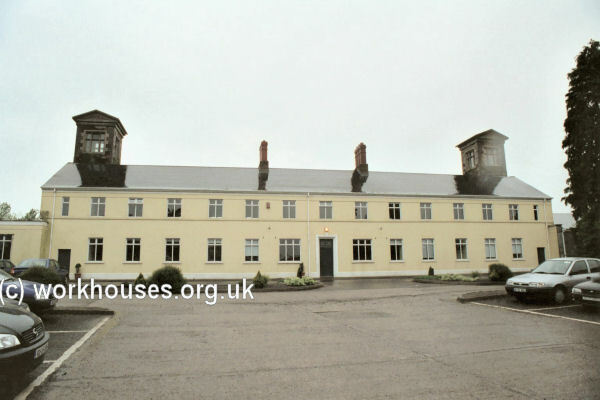 During the famine in the mid 1840s, a 40-bed fever hospital was erected at the north-west of the main building. Additional accommodation for 400 was provided in a hired malt-house. 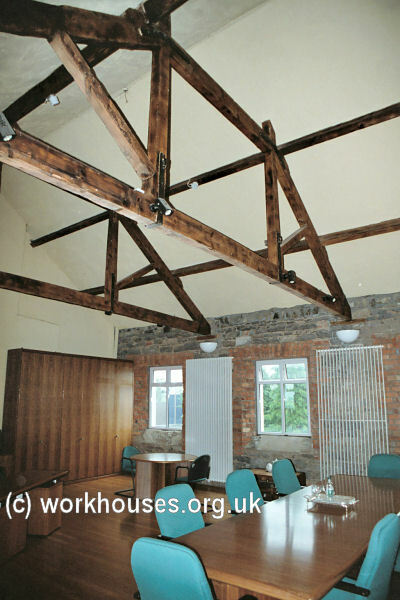 After a period of disuse, the premises by taken over by the Farrell furniture manufacturing company in the 1970s and renovated for use as office and showroom space. The two-storey main block lay at the east of the site. Ventilation towers in the roof owere placed over the well-holes of internal staircases to improve the circulation of air through the building. The Guardians' board room was located on the first floor of the building. 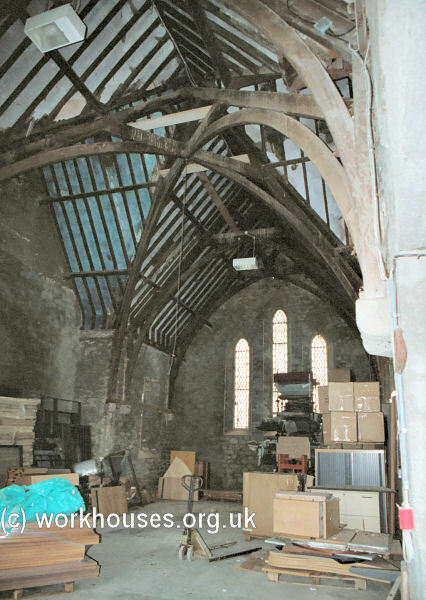 Kitchens and dining-hall were located at the centre rear of the block and linked to a chapel at the rear.